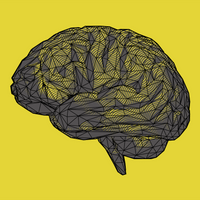 No new cases have been reported since June 2, the World Health Organizations reports. Update (July 24): The Democratic Republic of Congo health ministry confirms that the latest Ebola outbreak in the country has ended, according to the World Health Organization. 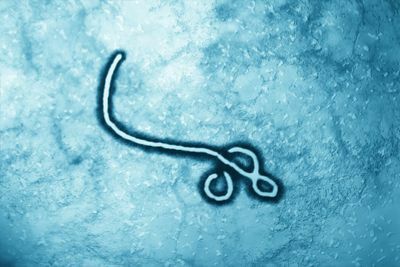 The recent outbreak of Ebola in Democratic Republic of Congo is “largely contained,” the World Health Organization reported June 20 in a statement. 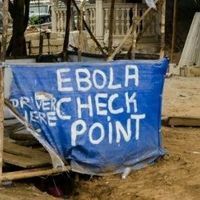 Health agencies’ quick response and also the deployment of a vaccine helped to prevent the rapid spread of the virus, according to The New York Times. 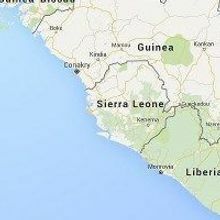 The vaccine was first field tested during the deadly 2014 Ebola outbreak in West Africa and was given to more than 3,200 individuals in DRC in the past few weeks. “The use of vaccination in this Ebola response has been a game-changer as it allowed us to break the chain of transmission and contain the virus more quickly,” the Congolese health ministry said in a statement on Thursday (June 28), Reuters reports. According to the ministry, none of the vaccinated individuals—mainly healthcare workers and family and friends in contact with infected patients—became ill, The Times reports. 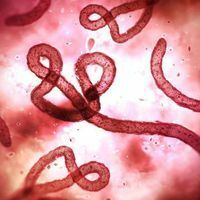 The outbreak began with 21 cases and 17 deaths in April, The Times notes, and was officially recognized in May when two cases were confirmed in lab testing in DRC’s capital, Kinshasa. The outbreak is estimated to have caused 29 deaths in total, according to Reuters. No new confirmed Ebola virus cases have been reported in two regions of the country—Bikoro and Wangata—since May 17. In another region, Iboko, the last confirmed case of the virus was recorded on June 2. The patient died on June 9, according to the WHO. Another 21 days, which is the incubation period for the virus, from now must pass with no new cases before the Congolese ministry can officially declare that the outbreak is over, The Times reports.